Please select your car seat colour from the drop down menu above. With a smaller body this design is still a brilliant option for traveling with the kids, as you can fit 3 seats in a row still staying completely safe. Manufactured from a sturdy lightweight polystyrene with a removable cover for easy cleaning and is easily transferable between cars. 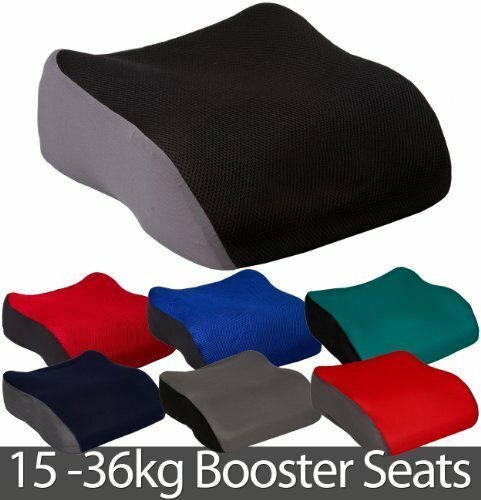 The Booster Seats are also suitable for adding hight to chairs whilst feeding children. Please note: The sides of the Booster Seat may be Grey or Black. 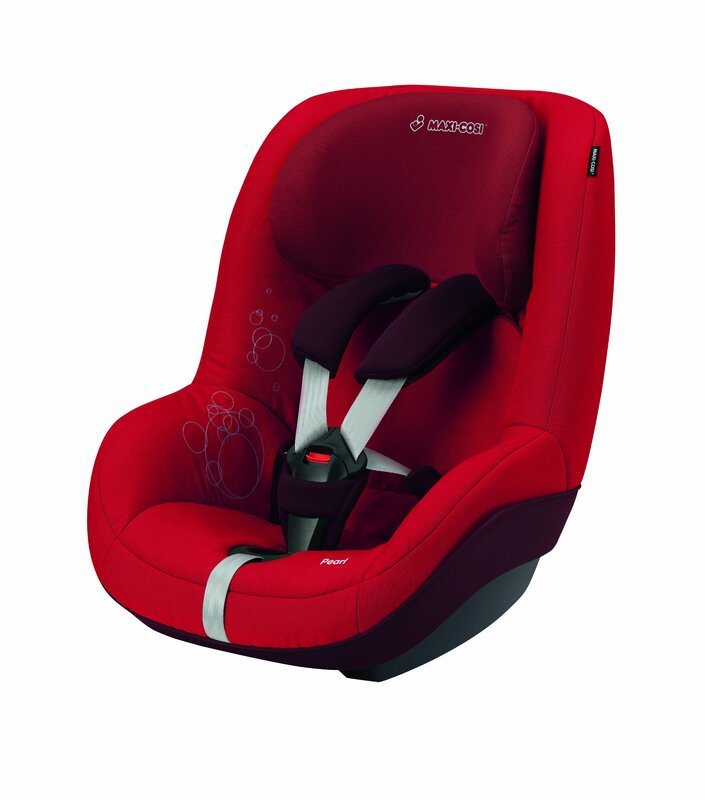 These booster seats are ideal for everyday use to keep your child safe. EFFORTLESS. ERGONOMIC. PROTECTION. 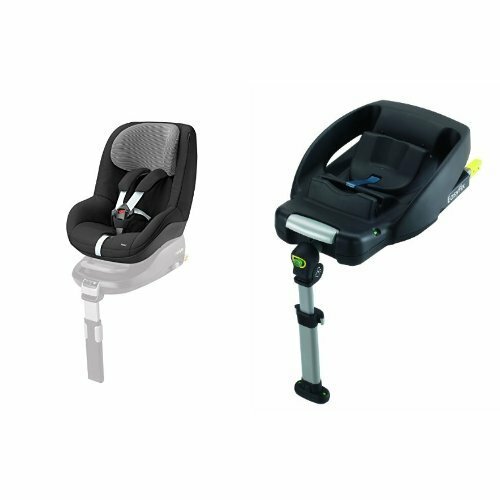 The Kiddy Evolution Pro 2 is Effortless – easy to fit in cars using the enhanced belt guide of Isofix base. Ergonomic – thanks to KLF technology, the baby can sleep in relaxed, wholesome position. Tested and confirmed by experts (AGR). Protective – certified safety with the experience of a test winner. The Kiddy Evolution Pro 2 is a versatile infant carrier. The baby travels in an upright position in the car, but upon arrival at your destination, the handlebar can be moved backwards, thus pushing the underlying frame to push the baby upwards into a lie-flat sleeping position. The baby can then continue to sleep in the infant carrier with no time restrictions on use. The Evolution Pro 2 is a comfortable seat for a newborn baby. 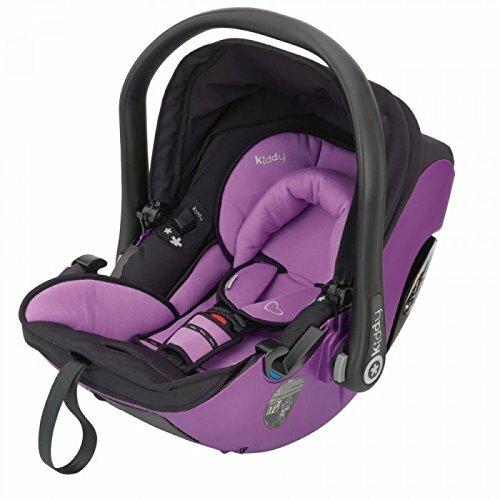 The inlay with its head support, keeps your little one in the correct position in the centre of the seat. Padded harness pads keep the three point adjustable harness comfortable next to your child. The large hood protects the child from the sun and wind, as they nestle inside the sturdy seat shell. The underlying breathable mesh allows for air flow around the baby which will keep them cool on a hot day, or will help to keep them warm in winter. Extremely flat lying position. Finally sound, wholesome sleep! Luxury, air-permeable slatted frame. Maximum body support and breathability thanks to KLF technology! 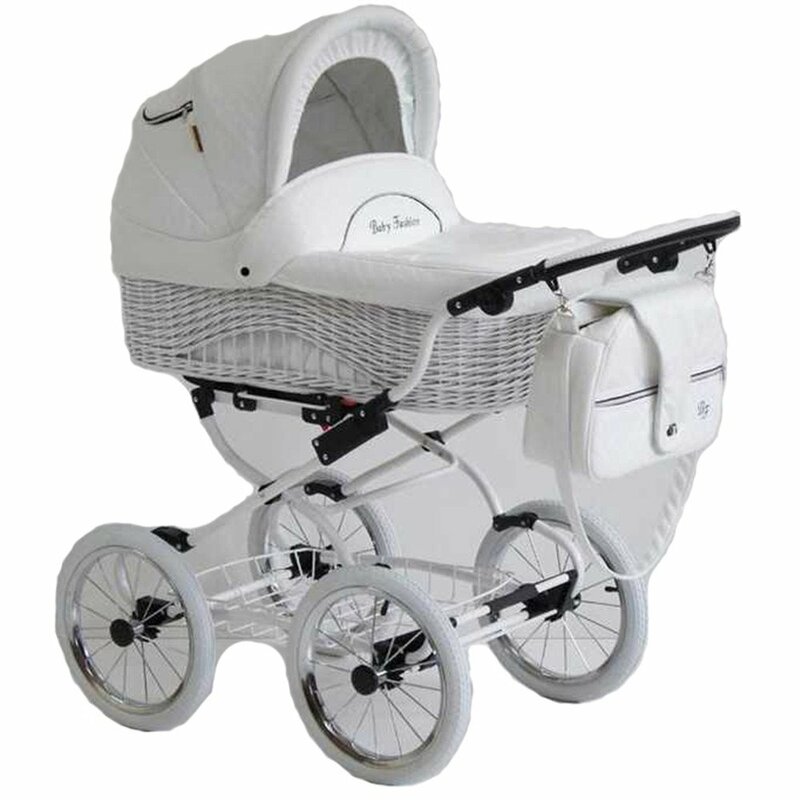 Suitable for use as a travel system: A wholesome and natural way to get around – without a guilty conscience! Safe for use in cars: Simple attachment using the Isofix Base 2. Special lie-flat function: The innovative lathfloor offers and ergonomic recline position and provides for better air circulation. 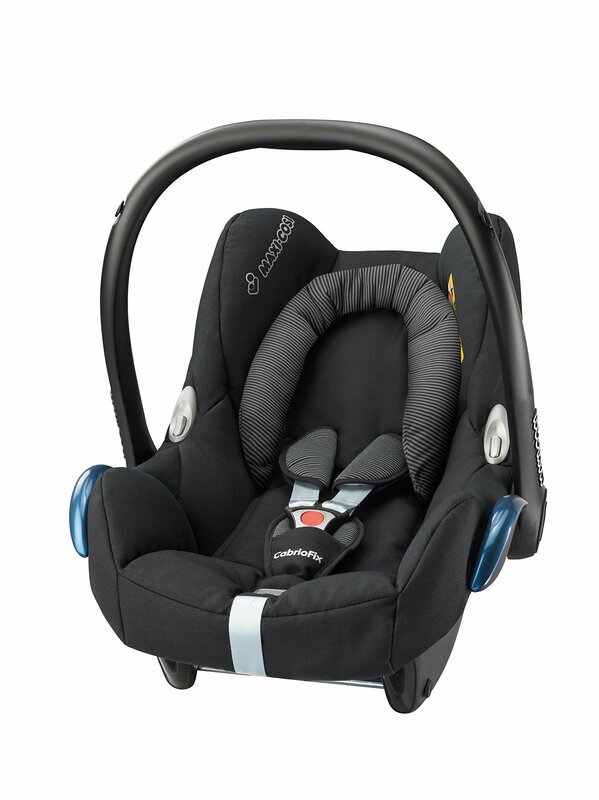 Maxi-Cosi CabrioFix Group 0+ Car Seat – Black Raven. 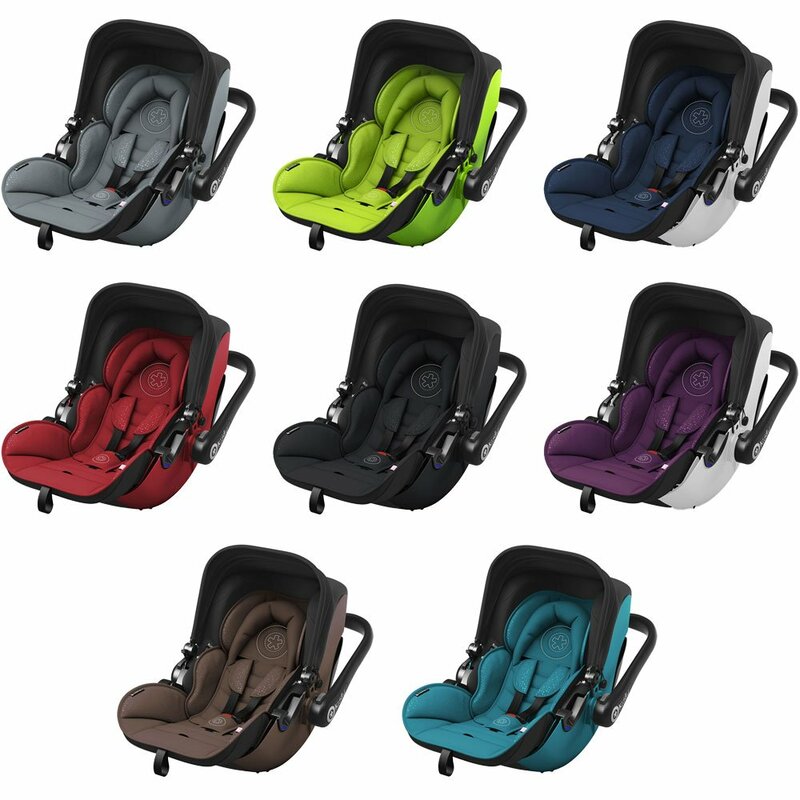 The Kiddy Evolution Pro 2 is a versatile infant carrier. The baby travels in an upright position in the car, but upon arrival at your destination, the handlebar can be moved backwards, thus pushing the underlying frame to push the baby upwards into a lie-flat sleeping position. The baby can then continue to sleep in the infant carrier with no time restrictions on use. The Evolution Pro 2 is a comfortable seat for a newborn baby. 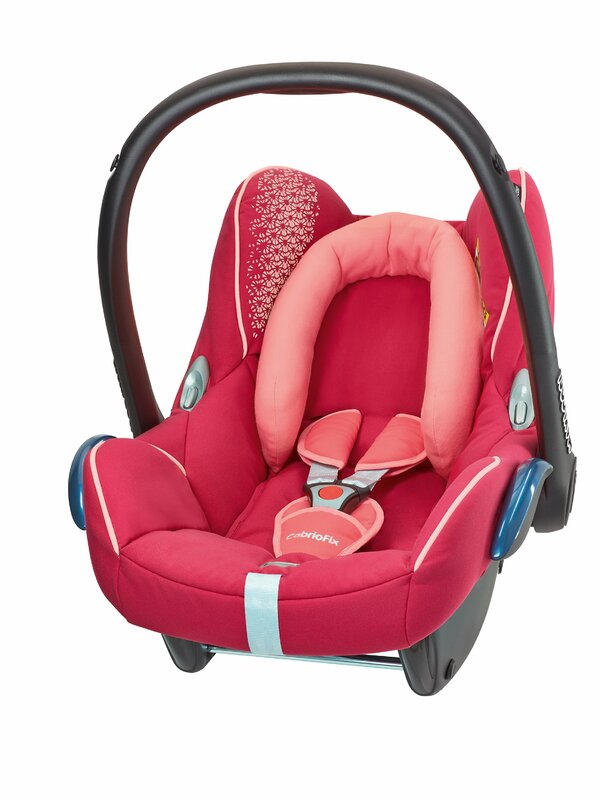 The inlay with its head support, keeps your little one in the correct position in the centre of the seat. Padded harness pads keep the three point adjustable harness comfortable next to your child. The large hood protects the child from the sun and wind, as they nestle inside the sturdy seat shell. The underlying breathable mesh allows for air flow around the baby which will keep them cool on a hot day, or will help to keep them warm in winter. Lie-flat travel is healthy and safer for a young baby. After being in the womb, the baby needs time to unfurl and allow their body to grow during undisturbed sleep. Being laid flat allows the baby’s internal organs to fully expand and grow; their spine to stretch and develop properly; and maintains an open airway, thus ensuring good blood oxygen saturation levels to the body and brain. 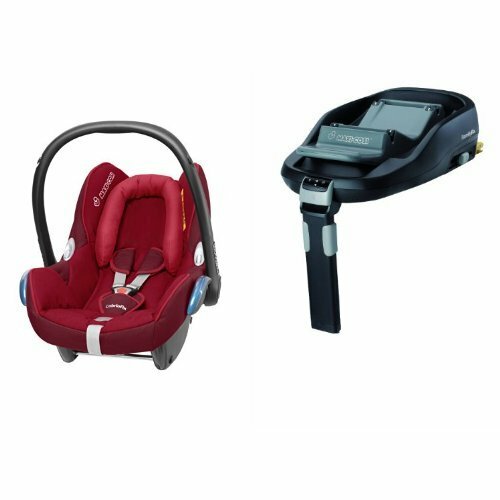 The Evolution Pro 2 is easy to fit into the car using either the seat belt – which has a clear and simple belt route; or by using the Kiddy Isofix Base 2 – which gives a secure base onto which the Evolution Pro 2 can be quickly attached and detached. 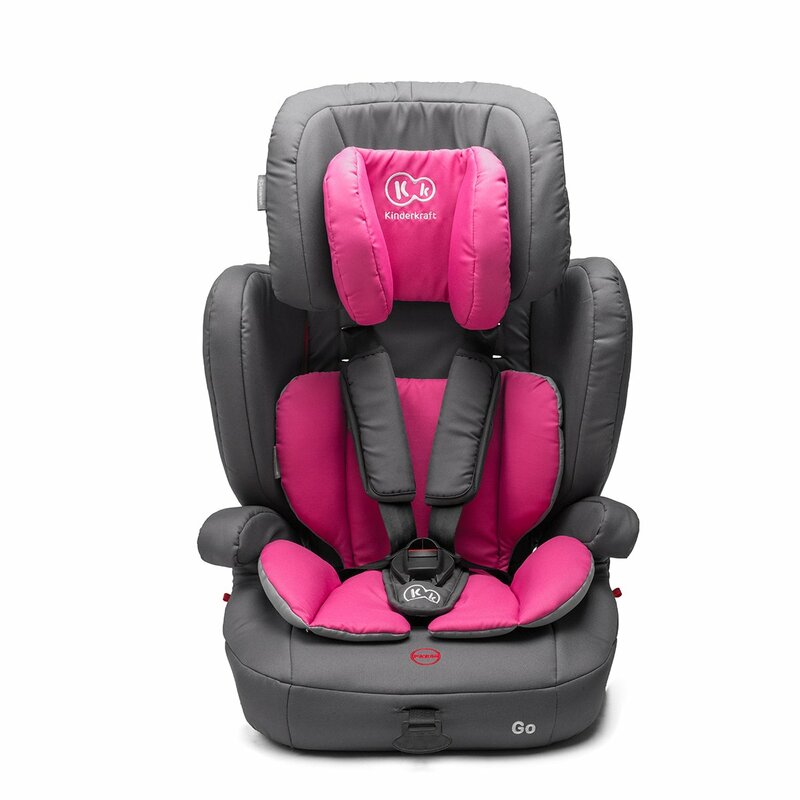 The Evolution Pro 2 is designed to support your child and keep them safe within the seat shell should you be involved in an accident. This amazing car seat been awarded 5 stars by Which? for outstanding frontal impact test results and ease of fitting in the car. The Evolution Pro 2 has been restyled in modern colours for 2017. The seat fabric has a pattern of dots which convey a very special Morse code message: “Kiddy – we love our kids”. Unique and unmistakable!